It’s no surprise that your special day is an extensive event that needs to be planned carefully, and coordinating wedding services can sometimes get a little out of control when you’re trying to handle the whole thing just by yourselves. 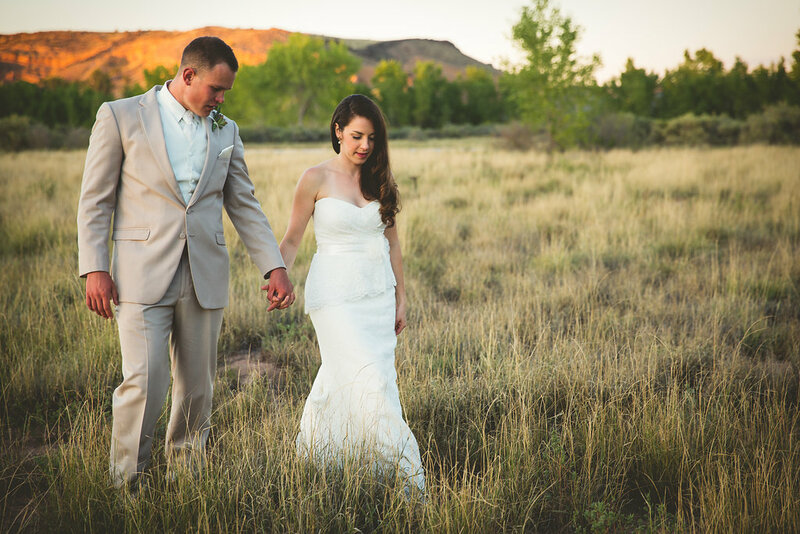 Wedding Producer – Producers are the ones that take charge of everything, from logistics to interior design, and see the whole process through from start to finish. Wedding producers tend to be professionals with a lot of experience in the field or professional training and credentials. 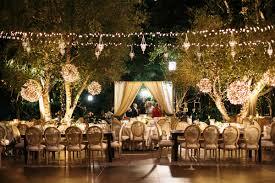 While they can handle almost all aspects of planning a wedding, they also tend to be the most expensive option. Hiring a wedding producer is the best option if you want step-by-step guidance for something elaborate and complex or if you simply want to leave everything in the hands of a capable professional. Wedding Consultant/Coordinator – Coordinators are appropriate for when you want to take a more hands-on role in the planning process yourself, and you would prefer having a “coach” along the sidelines to give you valuable advice and help you make the right decisions along the way. 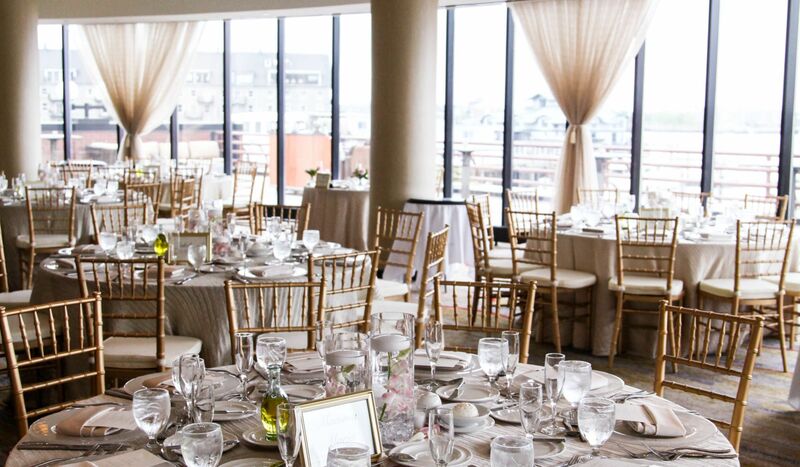 Coordinators will furnish you with vendor referrals, set up appointments with other wedding services, schedule itinerary, and even manage the wedding on the day itself. However, keep in mind that he/she won’t be with you all the time to keep your wedding going smoothly. While coordinators are much cheaper than professional wedding producers, they are also relatively much less experienced, and may not even have the professional training or credentials. Wedding Designer – Wedding designers focus mostly on your vision as to what the wedding should look like, rather than the logistics of the actual wedding. Think of them as interior designers in charge of decorating the place to suit your visual specifications. For instance, they can help you in choosing the kind of color palette as well as the theme for your wedding, from centerpieces to tablespaces that can bring even a typical lounge area to life. Designers tend to work hand-in-hand with coordinators or producers on a regular basis, so don’t be surprised when some planners would have an eye for design or have one or two designers on call to refer to you.